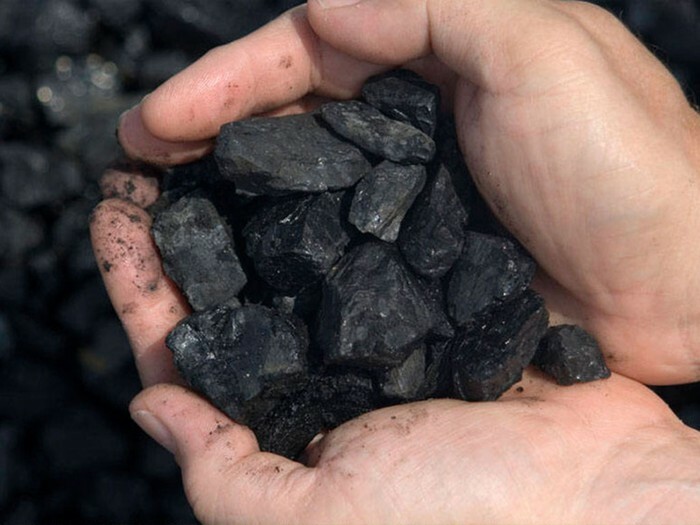 1.Coal is not only cheap but is extremely reliable. 2.You can buy about 1,300so2 or tons for only about 50-60 dollars. 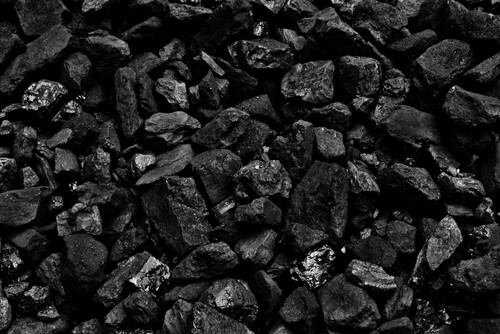 3.The biggest market for coal is Asia, which currently accounts for over 67% of global coal consumption; although China is responsible for a significant proportion of this. Many countries do not have natural energy resources sufficient to cover their energy needs, and therefore need to import energy to help meet their requirements. 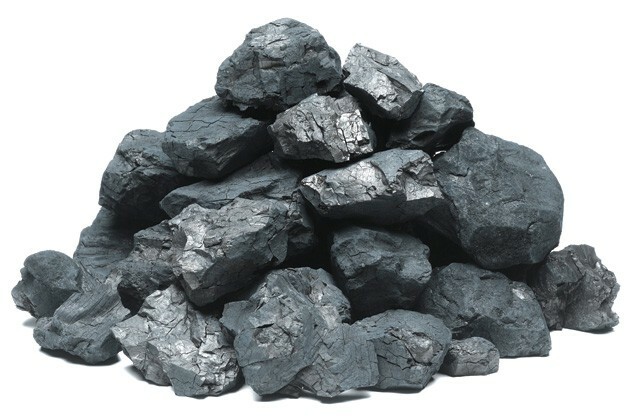 Japan, Chinese Taipei and Korea, for example, import significant quantities of steam coal for electricity generation and coking coal for steel production. THOSE ARE JUST 3 ADVANTAGES OF COAL! 2.rag American coal holding inc.